Great News! 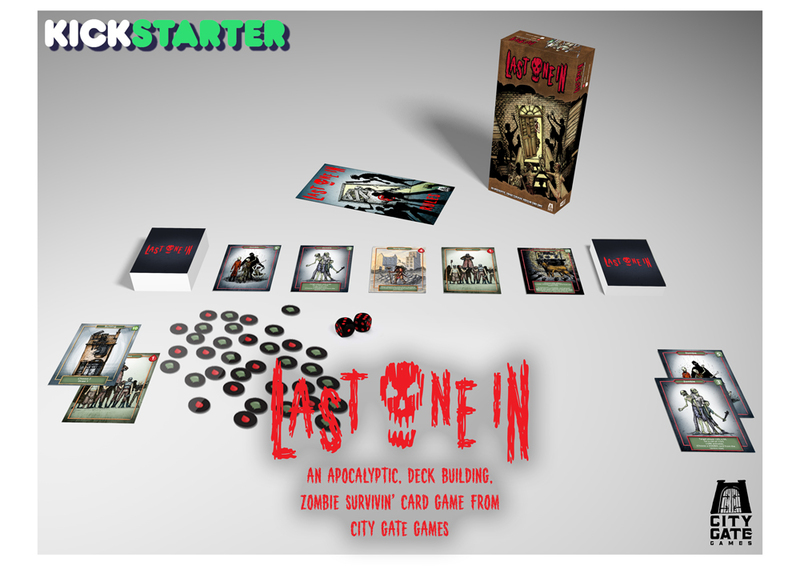 Our Kickstarter should be up and running within the next 2 weeks! We are so grateful for the support we have received so far form our play testers. The main aim for us now must be to achieve around 30% of our funding in the first few days of the campaign. Statistically this makes our success far more likely. So if you are backing the game and are able to sign up during the first couple of days it will hugely increase our chance of success. 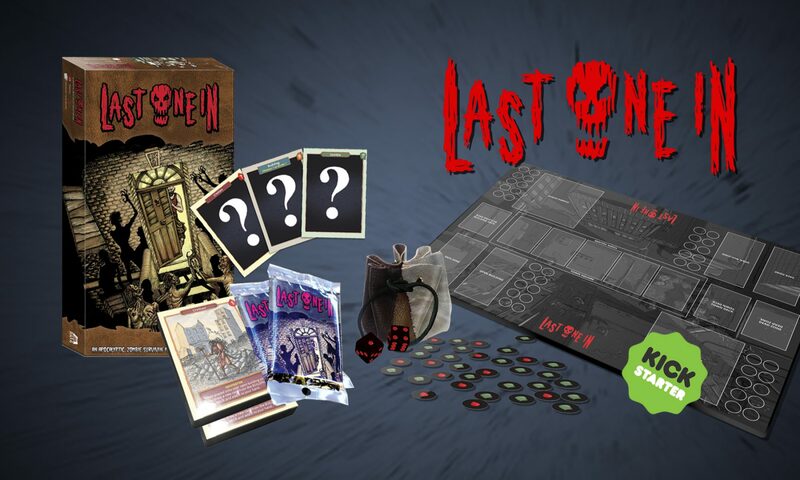 There will also be an “Early Bird” reward tier, allowing our first backers to pick up the Last One In core game for £16.50 instead of the RRP of £20. Wish us luck! and get in early if you can! Thanks again everybody! We genuinely appreciate all your support.